Earlier this year I got embarked on a book project together with Joost Van Rossum (B|T) , a dutch fellow MVP. A book about a subject that has always been very dear to me and crucial to the success of my work as an ETL developer. 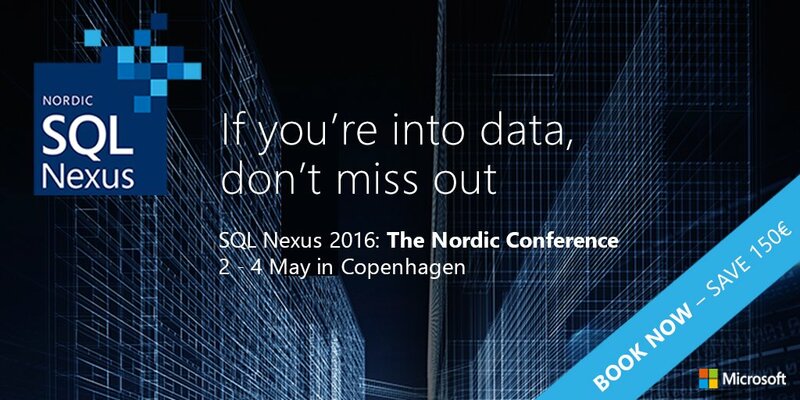 Namely how to extend the capacity of SSIS with Script Tasks and Components using C# and VB.NET. 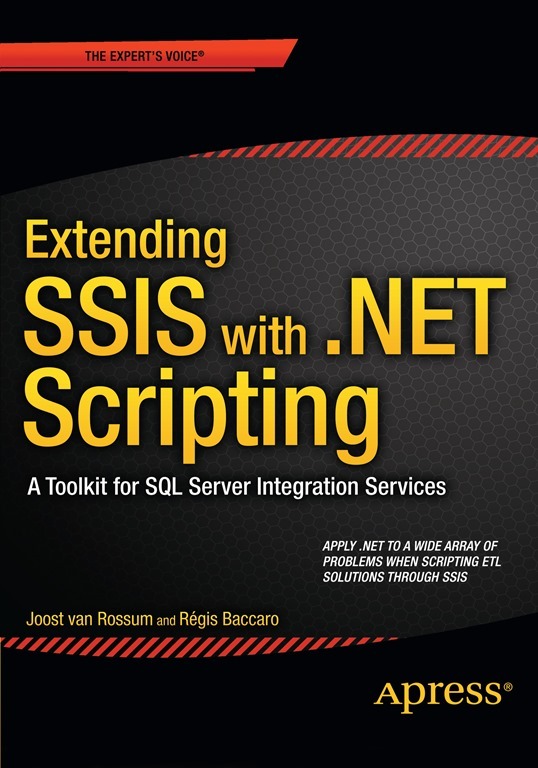 This will result in a co-written book with Joost (the man behind the great blog : http://microsoft-ssis.blogspot.dk/) where we will explore the different possibilities that scripting in SSIS has to offer. The process of writing is very collaborative (and time consuming) but full of learnings as well. We are writing mostly about the implementation of scripting patterns in SSIS to address some of the issues that Joost and I have met throughout our work as SSIS developers and consultants. We will touch subjects such as Custom components, File properties, Regular expressions, BIML, Reflection and many more. This is a great journey to be on and I look very much forward to the result!